RepairShopr is an all-in-one system integrating tickets, CRM, invoices, and marketing in a simple, easy-to-use platform specifically designed for computer repair shops. The streamlined workflow allows you to increase shop efficiency while powerful leads and marketing tools help you build customer relationships to grow your business. Emsisoft is a global anti-virus and online protection company that has been in business since 2003. They offer some of the most innovative anti-virus and anti-malware features and have consistently performed very well in independent agency tests. More than 6 million people and businesses rely on their products for protection. 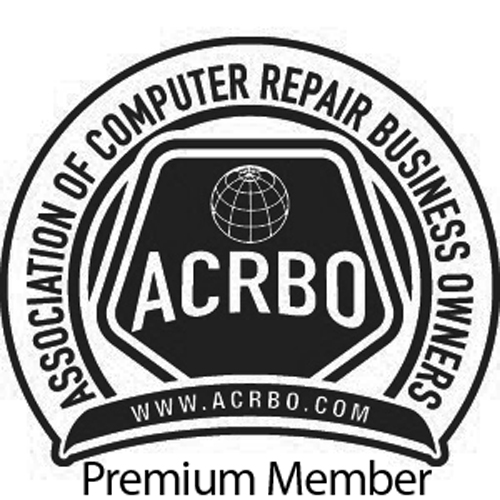 The Association of Computer Repair Business Owners (ACRBO) was founded in 2009 to support the growing network of Computer Repair business Owners worldwide. The Association is a 501(c)(6) trade association. The ACRBO is dedicated to promoting industry education and improving consumer relations with professionalism and integrity. Membership is growing rapidly in the Association with over 4,000+ current members. CompTIA has invested millions to develop a growing portfolio of resources in the areas of IT education, IT certification, IT advocacy and IT philanthropy to help you and your peers become more successful. They empower ICT companies and professionals worldwide with knowledge and resources to enhance their businesses and careers. Gillware Online Backup offers secure, cloud-based backup solutions for individuals and small businesses alike. 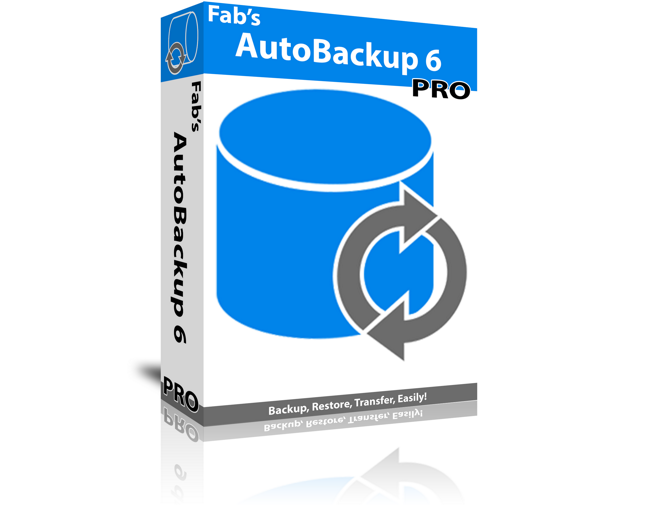 Their line of comprehensive backup products includes file-based backup for laptops and desktops and image-based backup for servers. Founded in 2006, Gillware is the only backup company started by a data recovery lab. Using their in-depth knowledge of hardware failure and data recovery, their experts have created a suite of robust, automated backup solutions to protect users from data loss. Ken Dwight, aka The Virus Doctor, offers an absolutely crucial Virus Removal training workshop that gives technicians deep insight on how to be more effective in the virus removal process. Ken has been teaching IT support techs how to do their job more effectively and more efficiently for over 15 years, but his Virus Remediation Training workshop is “only” 5 ½ years old. The first one was done in April, 2009. Ken started his specialization in malware removal and Trademarked the name “The Virus Doctor” in 2002. Autotask Corporation helps IT organizations worldwide work smarter with a complete, cloud-based IT business management platform that enables efficiency, accountability and access to the metrics that drive intelligent business decisions. Mhelpdesk is the fastest, easiest, most reliable field service management software solution. It’s the only all-in-one app that gives you complete visibility over your work orders, technicians, scheduling, and billing. CommitCRM is an affordable professional service automation (PSA), CRM, service, dispatching, contracts and billing software solution designed specifically for small to mid-sized IT Services Providers.